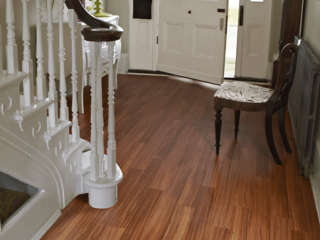 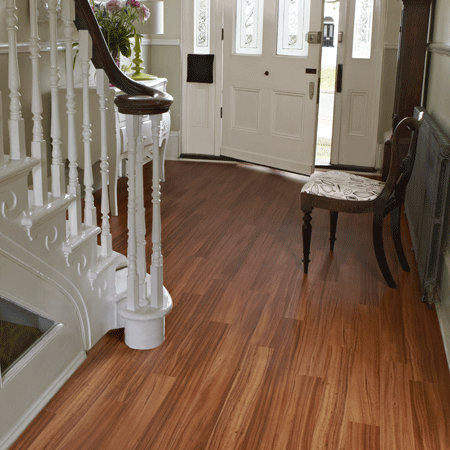 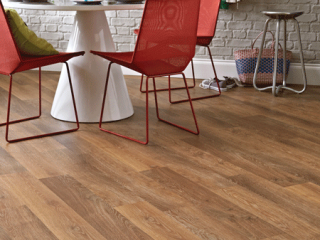 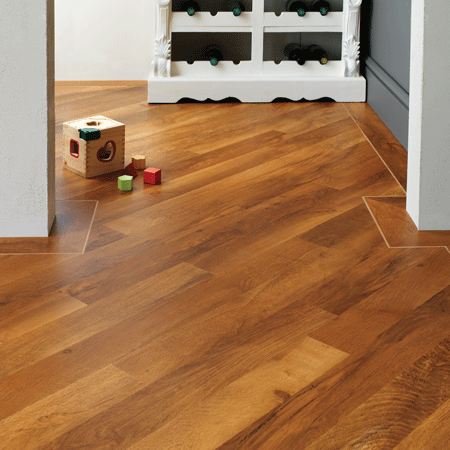 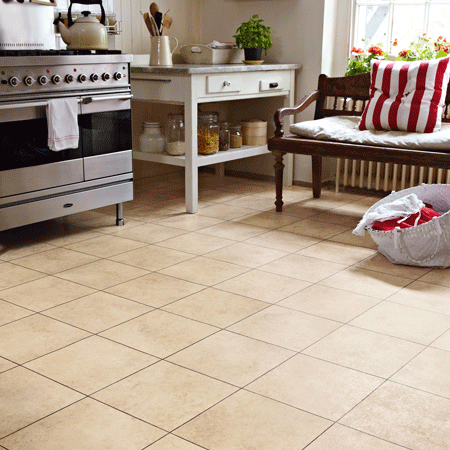 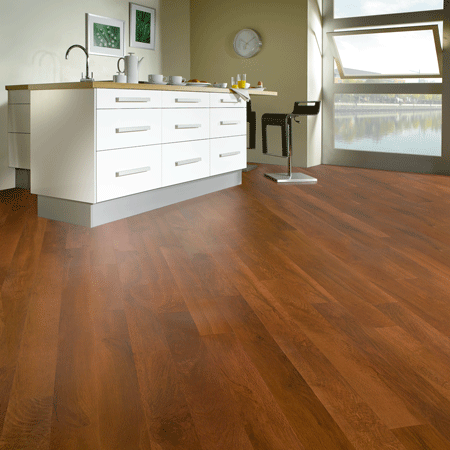 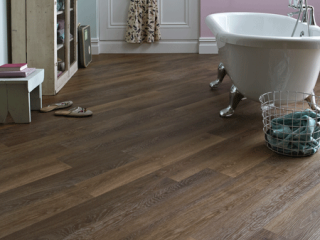 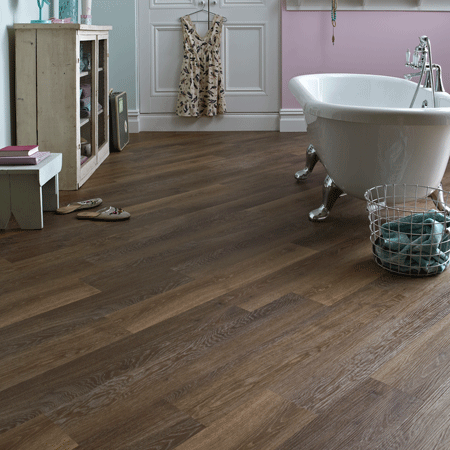 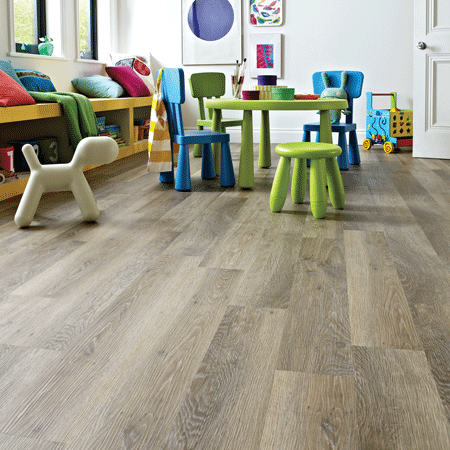 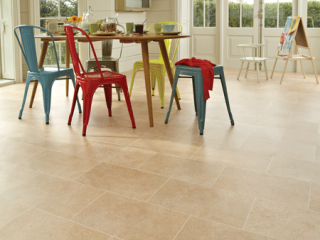 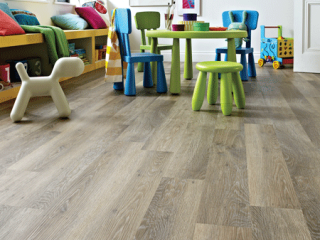 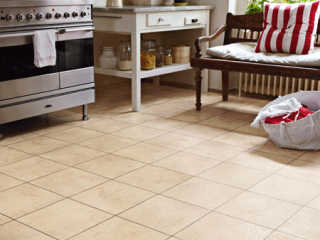 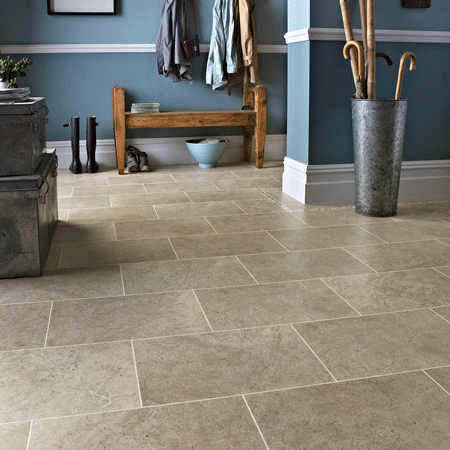 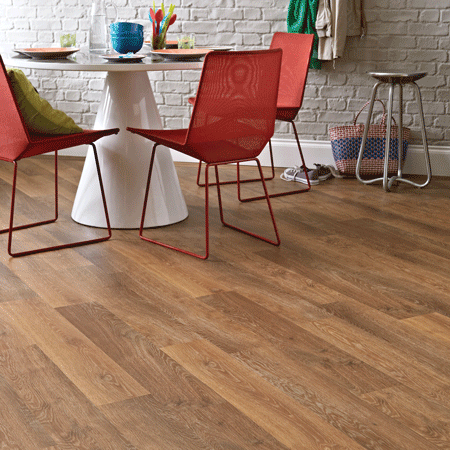 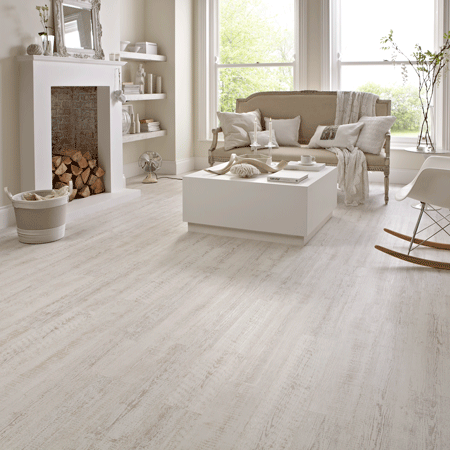 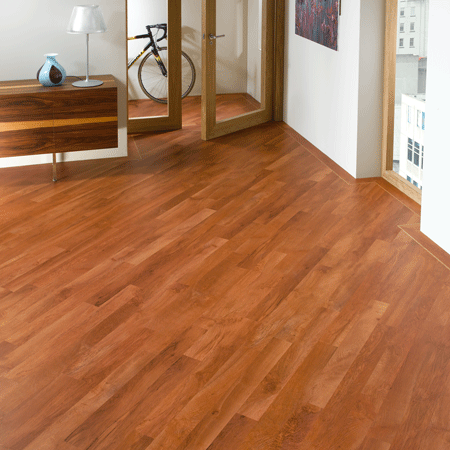 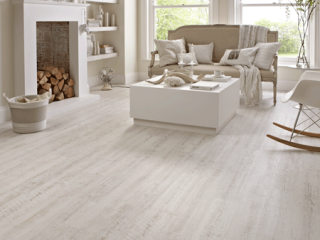 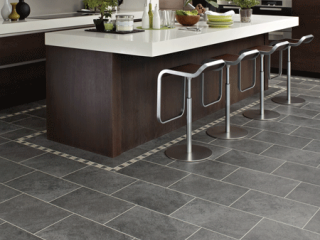 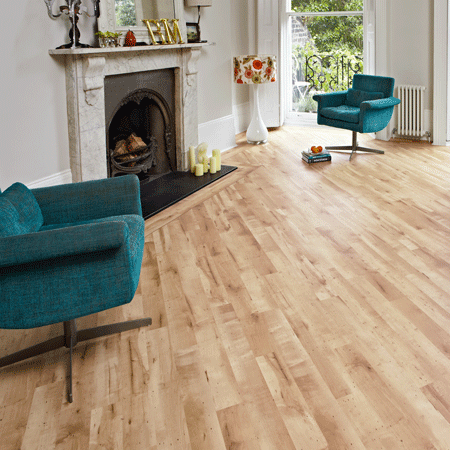 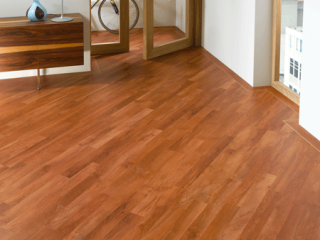 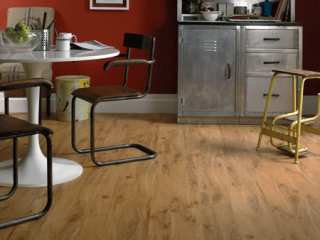 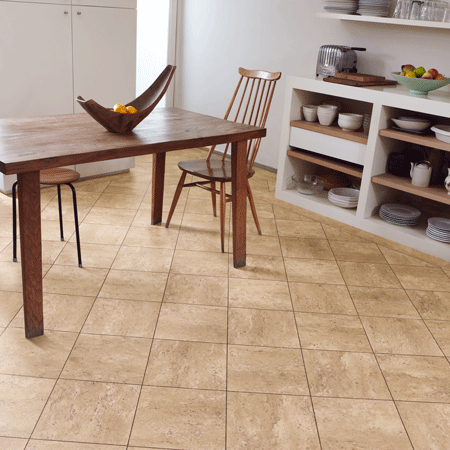 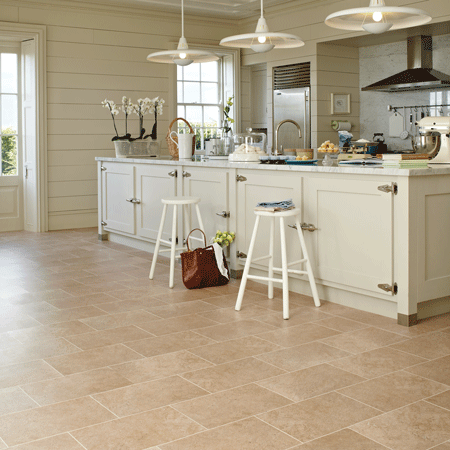 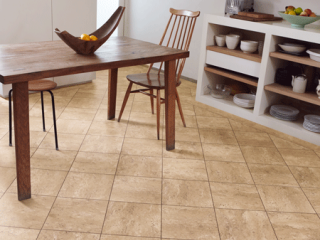 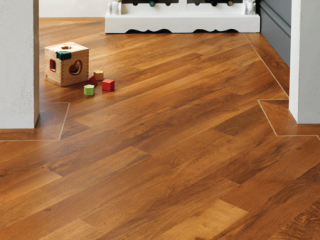 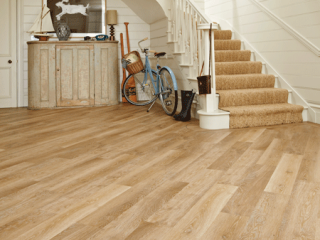 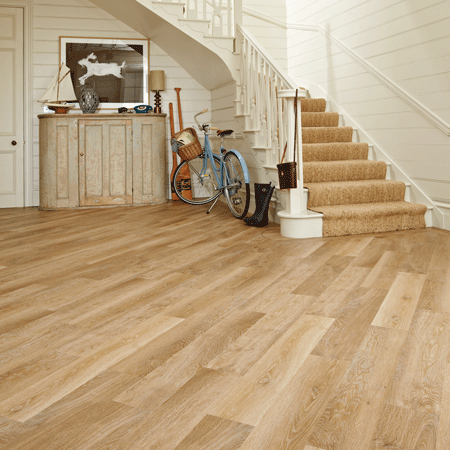 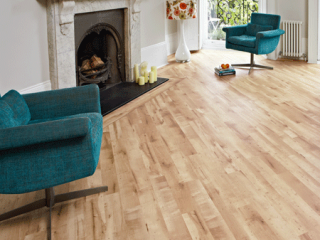 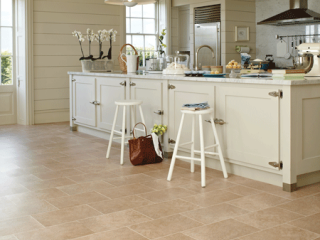 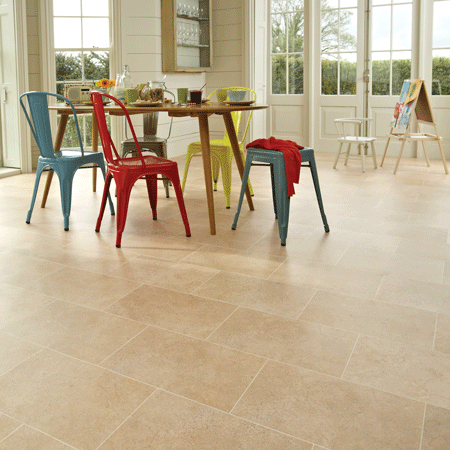 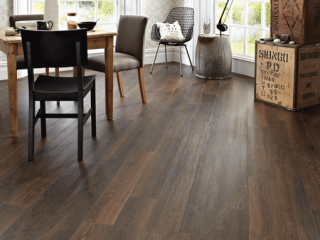 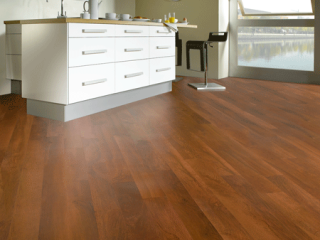 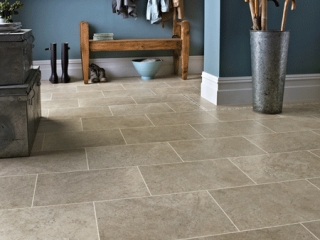 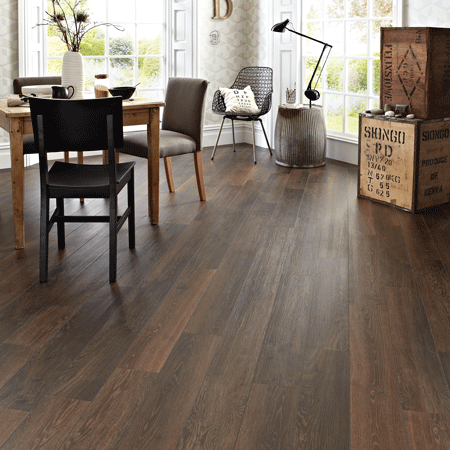 Our widest choice of planks and tiles ensures there's something for everyone. 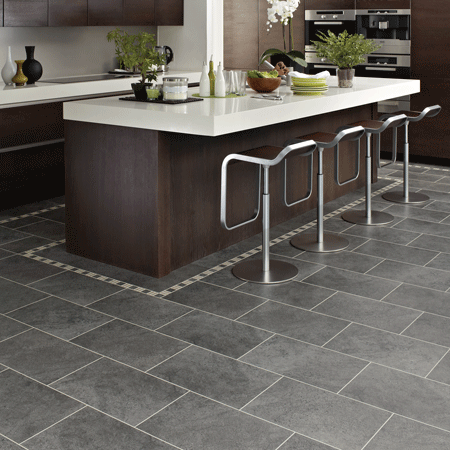 Each design is finished to give an authentic look. 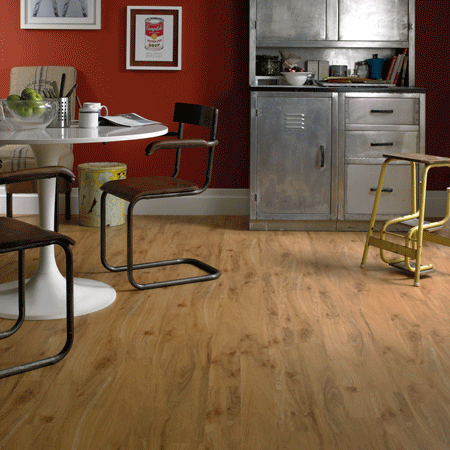 Protected by a hard wearing 0.3mm surface layer for a lifetime residential guarantee.